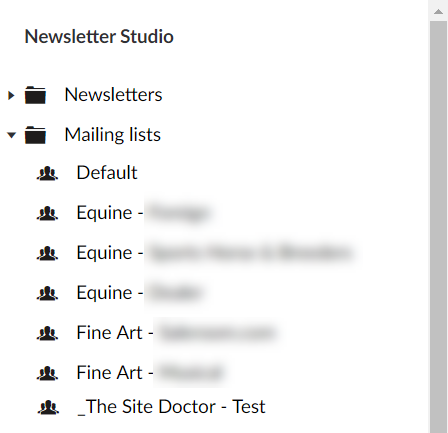 In a follow-on from my previous post about how to Group Newsletter Studio newsletters by month in the Umbraco backend tree. 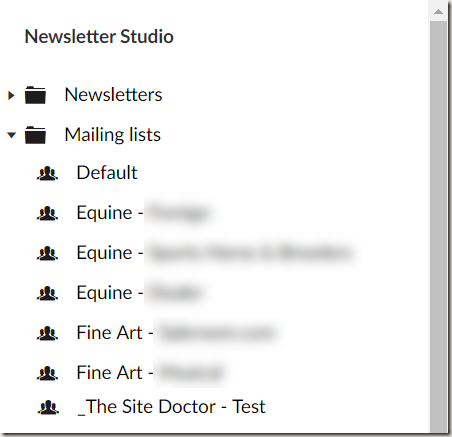 This is a quick post to give you an idea of how to group the mailing lists by name. 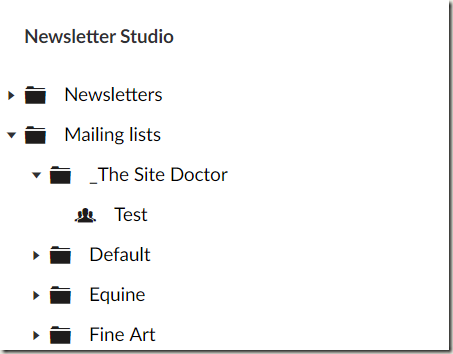 As with the newsletters we have a load of different mailing lists. 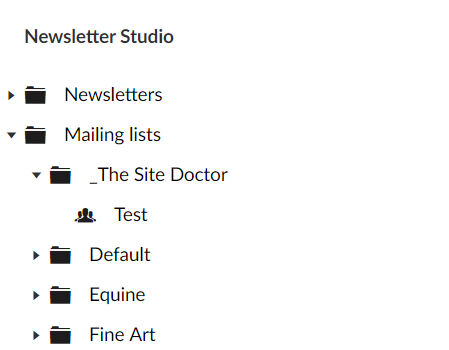 By default Newsletter Studio outputs the lists as they were created which isn't great so we needed to sort them alphabetically but also pop them into folders. We used the naming convention of Department - List Name so were able to simply group the nodes based on the bit before the hyphen which then groups them nicely. We've got about 100 in the tree which ends up being 10 folders each with around 10 items in. As with the newsletter tree, this was just a quick "get it out there ASAP" change so I'm sure the code can be cleared up. Welcome any comments.